X ray high voltage connector are high-voltage transmission equipment. When medical cable connectors are damaged or have problems, we should repair or replace medical cable connectors in time. So, in the maintenance of medical cable connectors, what should we pay attention to, to avoid threatening our personal safety? A capacitor distributed along the length of the cable is formed between the medical cable connectors core and the metal shield layer. Because of the high voltage, the electric energy on the capacitor can not be neglected, so special attention should be paid to the maintenance. After pulling out the cable, the core should be discharged to the ground first in order to avoid electric shock accidents. 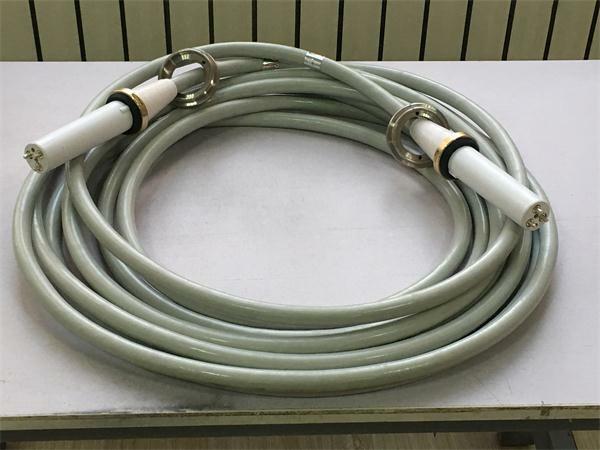 In addition, we also try to avoid damage to medical cable connectors, which requires us to use medical cable connectors, do not bend and fold large-scale, so as to avoid damage to the outer skin or core of medical cable connectors, and do not put them in areas where the temperature is too high, so as to prevent the melting deformation of the rubber outer skin of medical cable connectors, which will have a negative impact on the core.